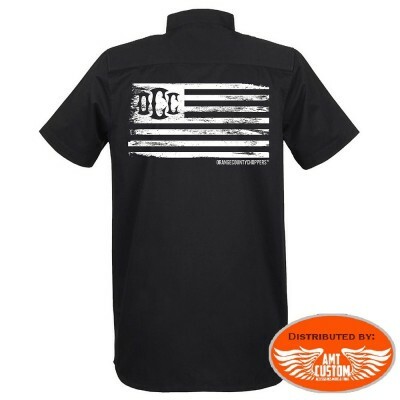 Chemise OCC Orange County Choppers "Colours Work". - Impression Orange County Choppers. 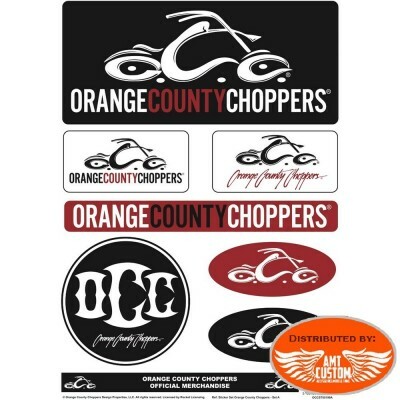 Voir onglet "En savoir plus"..
Chemise OCC Orange County Choppers "USA Glory Work". - Impression Orange County Choppers. Voir onglet "En savoir plus"..